Authorized Users are the full-time and part-time students, faculty, staff and researchers of Northeastern University and individuals who are independent contractors or are employed by independent contractors of Northeastern University affiliated with the Subscriber’s locations and individuals using computer terminals within the library facilities at the Sites permitted by the Subscriber to access the Subscribed Products for purposes of personal research, education or other non-corporate use (“Walk-in Users”).
. incorporate links to the Subscribed Products on Northeastern’s intranet and internet websites and in electronic coursepacks, reserves and course management systems and instructor websites, provided that the appearance of such links and/or statements accompanying such links will be changed as reasonably requested by Elsevier. •Transmit single journal articles and book chapters from the Subscribed Products to other Authorized Users and to third-party colleagues for their scholarly or research use.
. post individual items from the Subscribed Products on social networking sites. 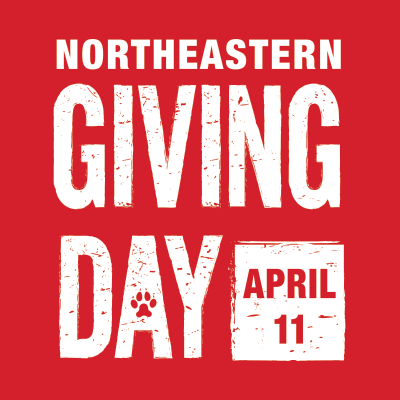 Authorized Users who are individuals who are independent contractors or are employed by independent contractors may use the Subscribed Products only for the purposes of the contracted research work for Northeastern University.